Skin cancer is the most commonly diagnosed cancer in the US. Inform your patients of sun protection measures they can take. Did you know skin cancer is the most commonly diagnosed cancer in the US? 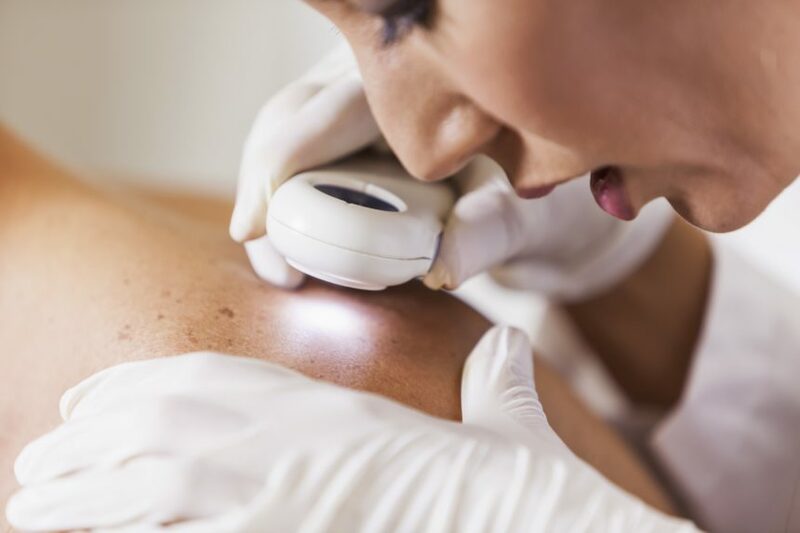 By the age of 70, 1 in 5 Americans will develop skin cancer. Take the necessary steps to protect yourself from the sun. Cover up your body as much as possible when you are out in the sun. Sunglasses and wide-brimmed hats help protect most of your face. The sun is strongest between 10:00 AM and 4:00 PM. Finding shade, especially during these hours, will limit the effect of the sun’s rays. Self-examination can alert you to changes in your skin and aid in the early detection of skin cancer. Once a month is ideal, but ask your doctor if you should perform more frequent checks. Despite warnings, it’s easy to forget to take these preventive measures. Educate yourself and take the necessary precautions. Prevent skin cancer. American Academy of Dermatology. Accessed August 28, 2018. What can I do to reduce my risk of skin cancer? Centers for Disease Control and Prevention. Updated June 20, 2018. Accessed August 28, 2018.